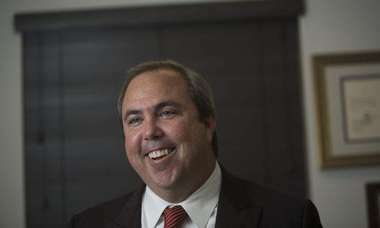 ‘It’s just another day over here in Pinellas County,’ the senator says. 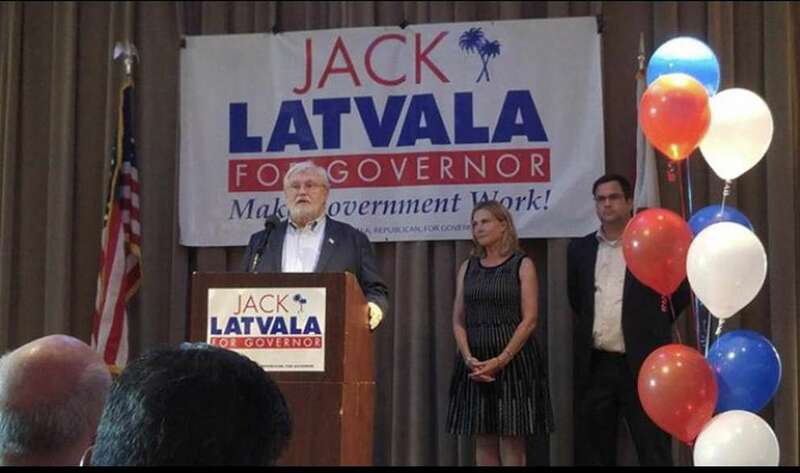 On Facebook, Sen. Jack Latvala said it was "ok to proceed" with Thursday's fund-raiser. Like many of his Tampa Bay constituents, state Sen. Jack Latvala lives in a flood-prone evacuation zone. Ordered out Friday, he’s headed north to Tallahassee. 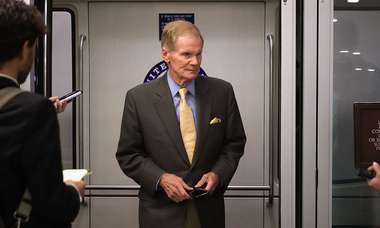 Before leaving, the Senate budget chairman held a kickoff fund-raiser for his campaign for governor Thursday at Ruth Eckerd Hall in Clearwater -- also in an evacuation zone. After some thought, Latvala told supporters in a Facebook post the event was still on. 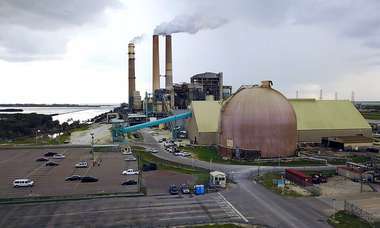 He went further in a Times/Herald interview, suggesting that officials were overreacting by ordering mass evacuations of coastal areas -- including in Pinellas County. Latvala said he spoke with Pinellas Sheriff Bob Gualtieri, and did not take issue with law enforcement officials who do not want to be second-guessed for not telling people to flee low-lying coastal areas well in advance of Irma’s arrival. After Hurricane Irma tears through the state this weekend, the need for help will be overwhelming. The Legislature will face many demands to take swift action to help rebuild the damage and help Floridians process insurance claims. The state’s short- and long-term responses to this potential disaster will likely be a major issue in the 2018 elections. As chairman of the Senate Appropriations Committee, Latvala will be front and center for all those decisions, and if he’s elected governor, he’ll be in charge of all of Florida’s emergency management apparatus. Latvala’s rival for the GOP nomination, Agriculture Commissioner Adam Putnam, declined to comment on Latvala’s decision to hold a campaign fund-raiser while mass evacuations were underway in Tampa Bay and elsewhere. Putnam has suspended campaigning and visited Polk County’s hurricane center Thursday.